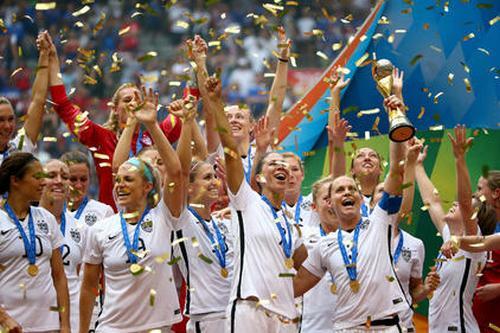 New York City To Host Ticker-Tape Parade For Champion Women's World Cup Team - Joe.My.God. 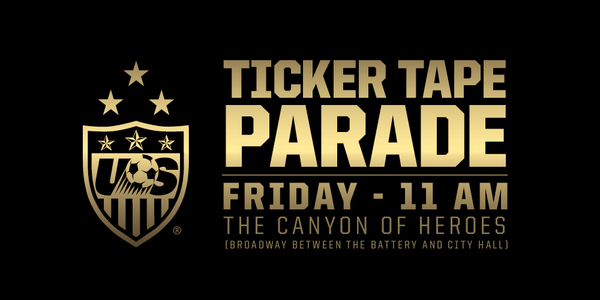 This will be the first-ever ticker-tape parade for a women’s team. The last solo female so honored was 55 years ago after figure skater Carol Heiss took the gold medal at the 1960 Rome Olympics. New York City’s first ticker-tape parade, a spontaneous event, took place in 1886 for the dedication of the Statue Of Liberty. Stock ticker machines became obsolete in the 60s and while the “ticker-tape parade” name survives, shredded office paper and commercial confetti is now thrown from office windows and rooftops. Friday’s will be the 206th such parade in New York City history. Wikipedia maintains a list all previous parades.